Jerry Pate Design has been creating visually stunning and strategically creative golf courses for over thirty years. Jerry Pate Design has created original projects out of such ecologically sensitive environments as the swamps of coastal Florida, the desert sands of California, the coastal dunes of Alabama, the Rocky Mountains of the Lower Appalachians, the glacial plains of Michigan, and the long-leaf pine Savannahs of Mississippi. Jerry Pate Design has also created beautiful golf landscapes from numerous environmentally degraded sites, such as depleted farmlands, phosphate mines, and residential landfills. Jerry Pate Design designs golf courses for all levels of end user. Jerry Pate courses have hosted the highest level of national professional tournaments, have supported world-renowned resorts, and have entertained large volumes of municipal recreational golfers. Jerry Pate Design’s vast history of experiences offers new clients an intelligent and versatile perspective when discovering the best solutions for each new original golf course design. Jerry Pate Design has over twenty-five years of experience renovating or remodeling existing golf courses. JPD understands that the details of a project are crucial to its success no matter what scale the project. As a result, JPD is intimately involved in each project and has provided full golf course design services for any size renovation or remodel project from a small scale bunker restoration to a complete upgrade of an entire facility. For an existing club or golf course facing the need for improvements, JPD has the experience to provide complete studies of their needs and develop a master plan of improvements that can be implemented immediately or over time. 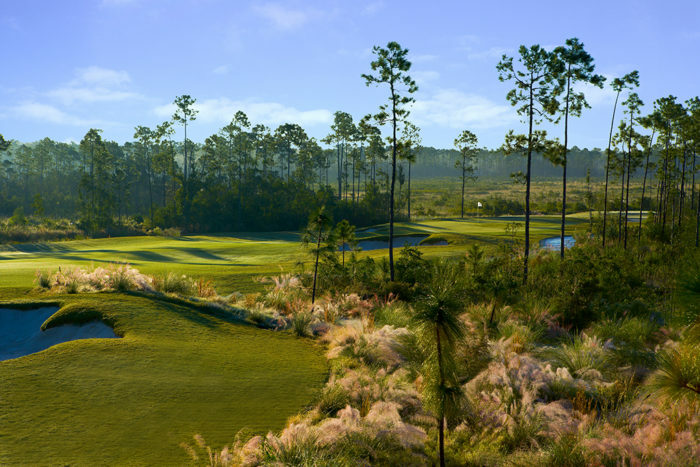 Jerry Pate Designed Par 72 7,092 yard course nestled between the sand dunes of Mobile Bay and the Gulf of Mexico. “Kiva Dunes is undeniably a special course: natural, gnarly, and windswept.” by Golf Digest. “Second Best Public Course” in 1995 by Golf Digest. Ranked the “Best Public Course in Alabama” by Golf Digest. Ranked #58 Best public course in America by Golf Digest. Ranked #3 Best course in Alabama by Golf Digest. 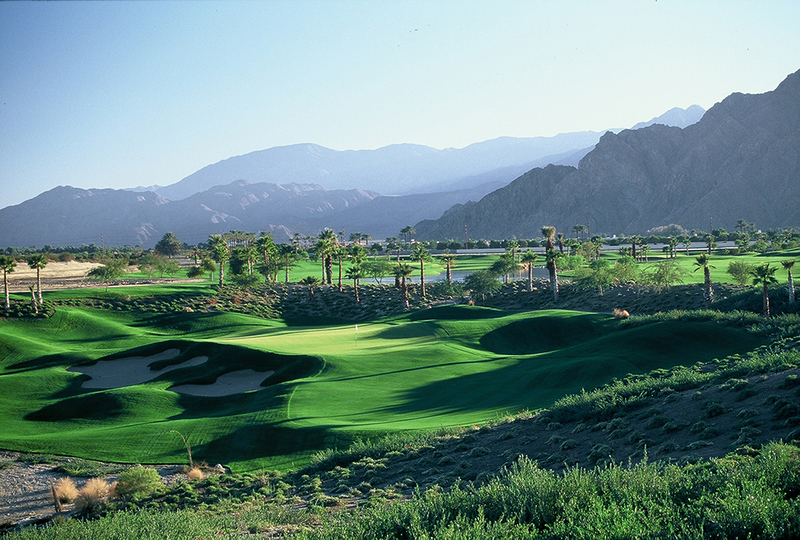 Ranked #62 The Best Golf Resorts In North America by Golf Digest, 2007. Ranked #58 America’s 100 Greatest Public Courses by Golf Digest, 2003. Ranked #3 Best Course in Alabama by Golf Digest, 2003. Ranked #2 Best New Public Course (U.S.) by Golf Digest, 1995. Ranked #55 100 Best Resort Courses by Golf Week, 2007. Ranked #2 Best Public-Access Course in Alabama by Golf Week, 2004 to 2007. Hosted the 1997-98 PGA Tour Fall Qualifying School. Hosted PGA Tour Qualifying School -1997 & 1998. 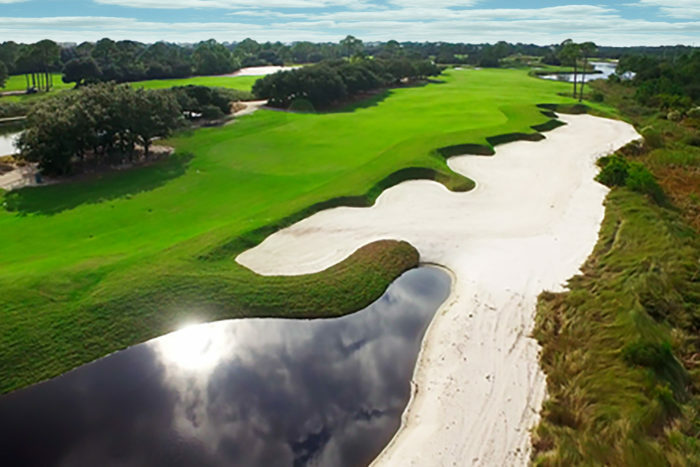 Golfweek’s Best Courses you can play 2015.